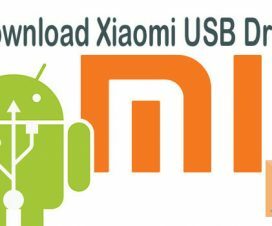 Redmi Note 5 Pro Android USB Drivers plays an important role of establishing a safe connection between your Android smartphone and Windows computer. With installation of these drivers, users can easily transfer files and media from PC to smartphone and vice versa. It also allows you to flash stock firmware using Mi Flash tool. 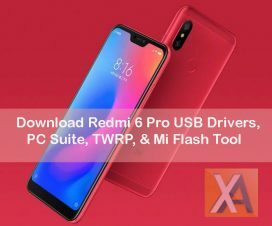 In order to enjoy all these features, download and install Redmi Note 5 (Pro) USB Drivers on your computer. 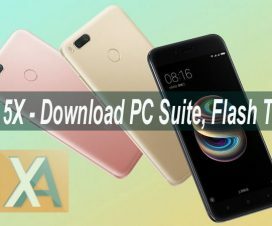 If you’re new to USB Drivers, then follow our guide on how to download & install Redmi Note 5 and Redmi Note 5 Pro USB Drivers on Windows. 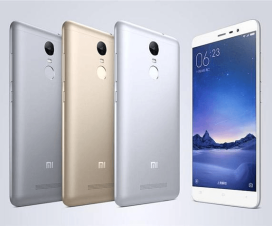 The successor of most-popular Redmi Note 4 comes with a 5.99-inch touchscreen display with a resolution of 1080 x 2160 pixels. It is powered by 2GHz octa-core Snapdragon 625 processor coupled with 4GB/3GB of RAM for multitasking. The phone packs 64GB/32GB storage that can be expandable. As far the cameras are concerned, the device packs a 12-megapixel primary camera on the rear and a 5-megapixel front shooter for selfies. 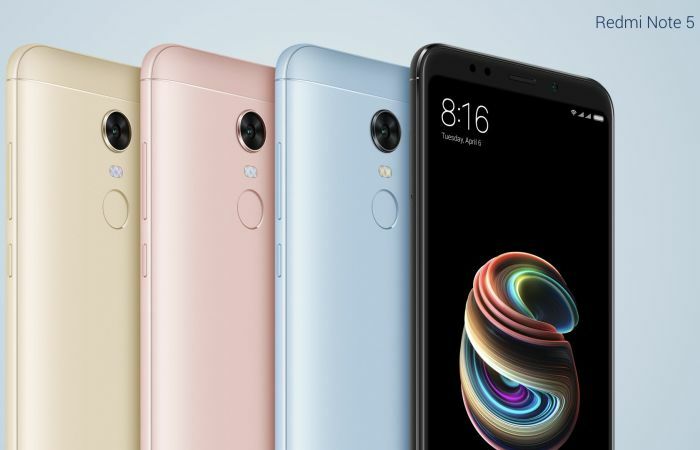 Like most of the Xiaomi phones, the latest Redmi Note 5 runs on company’s own customized MIUI 9 skin based on Android OS. On the back, there is a massive 4000mAh battery support. 1. Download the USB Drivers from above download section. 2. Run the Setup file as administrator on your PC. 3. Agree to the terms and follow the on-screen instructions to complete the installation process. 4. Once done, you’re all set to connect your smartphone with PC using OEM USB Data Cable and transfer files and media.